After making my way through Christchurch and Queenstown, I was finally heading out on the Routeburn Track! 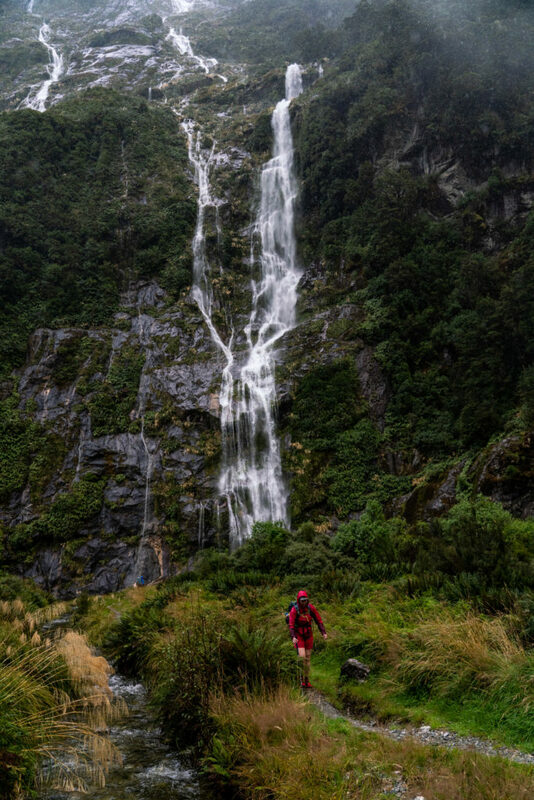 It had rained that night and my dreams of tramping this Great Walk were almost trampled by threats of high wind. I’d met my new backpacking friend, AJ, climbing the day prior and he asked if he could join me on the track. Though my whole mission was to wander around solo, I opted for some company. Worst case scenario, we’d part ways. Best case scenario, it would be a blast. AJ and I woke up bright and early to a drizzly and gloomy morning. 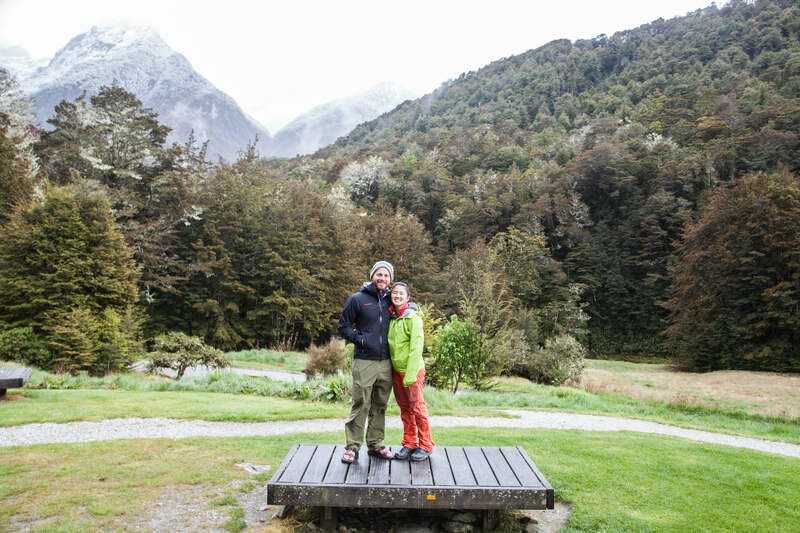 We were going to catch a TrackNet bus from Queenstown to the Routeburn Shelter where we would begin our tramping.